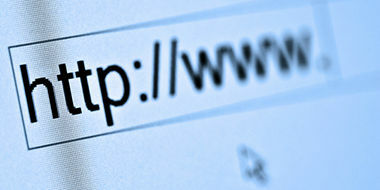 Internet domain names are true economic assets which raises important legal issues. In this respect, companies have realised that having a domain name that is the same as their company name or the name of one of their products can be an extremely valuable part of establishing an Internet presence. When a dispute over a domain name occurs the parties can always turn to the courts. While courts and judges have the authority to award control and ownership over domain names (just as they have authority to award control and ownership over any other property), the judicial process is notoriously slow. Consequently, many parties have avoided the courts and turned to the domain name dispute policies of the domain name registrars. The best alternative to pursuing a domain name dispute through the courts is to take advantage of the domain name dispute policies that have been developed by the organisations that assign domain names which is the focus of this course. 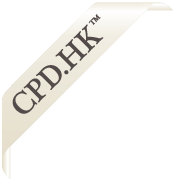 The course focuses on the Uniform Domain-Name Dispute Resolution Policy (“UDRP”) which has been adopted by ICANN-accredited registrars in all gTLDs (.aero, .asia, .biz, .cat, .com, .coop, .info, .jobs, .mobi, .museum, .name, .net, .org, .pro, .tel and .travel). The UDRP is a policy between a registrar and its customer and is included in registration agreements for all ICANN-accredited registrars. Draw on the analysis and evaluation contained in primary and secondary sources.